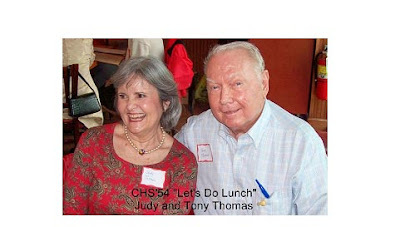 That stands for "Let's Do Lunch." 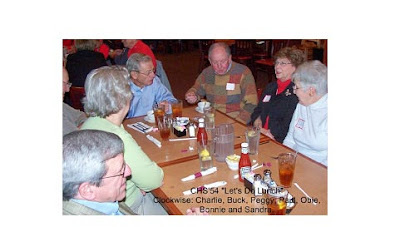 It's now a monthly EVENT! 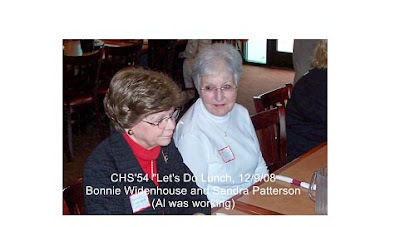 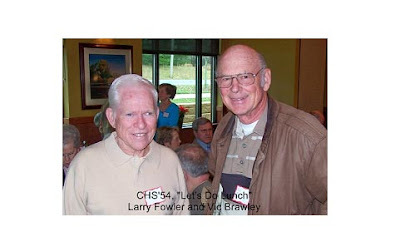 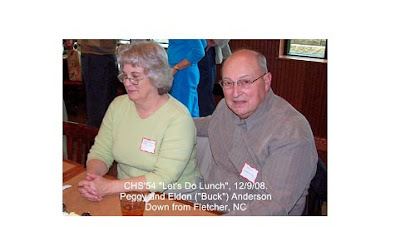 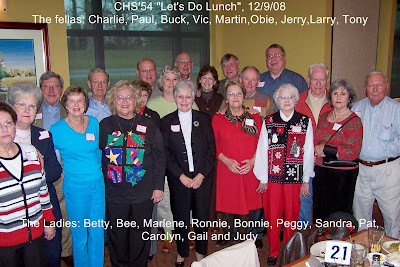 "We enjoyed December's CHS'54 "Let's Do Lunch", but missed many of you. 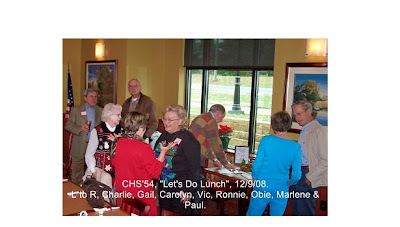 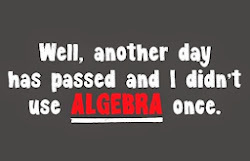 Perhaps you'll join us at upcoming lunches...the second Tuesday of each month.